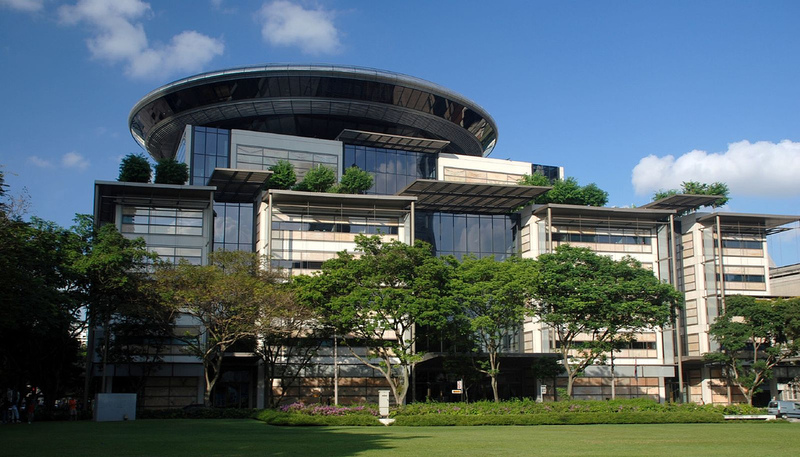 Significance: Singapore Court of Appeal holds that shareholders’ derivative actions–whether statutory or common law actions–are not available as regards companies in liquidation. In company law, what’s the proper plaintiff rule and the no reflective loss principle? Why is it said that only the company can bring claims regarding corporate wrongs? Can the shareholder ever do so? Significance: High Court holds that an order restraining further proceedings in any action or proceeding against a company may be granted under s 210(10) even if no application had yet been made under s 210(1) for a meeting of creditors or members, provided there was a proposal of a compromise or arrangement sufficiently detailed as to indicate that was something definitive that could be put to the creditors shortly, and the application was made bona fides.